A SCHEDULE OF PROGRAMS/CLASSES - coming soon! 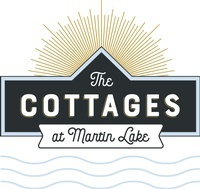 Vendors - Watch for application coming soon! In many rural areas around the country, it is difficult for many Veterans, Seniors and their Caregivers to find information or learn about the services available to them. 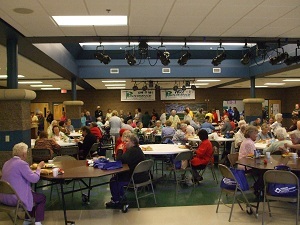 This is also true in Newaygo County, where many veterans and seniors have no phone service, let alone internet access and necessary Smartphone or computers to access the latest and best information of interest and concern to them. This is a FREE event for the community! LIST OF CLASSES AND TIMES - Available soon! 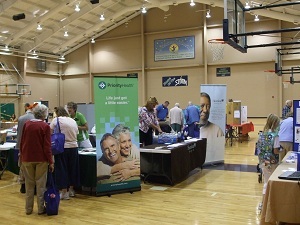 The Senior and Caregiver Expo provides a one-stop place to come and get the information seniors want and need. It is designed for both seniors and their caregivers, and provides a wealth of information from service agencies and businesses alike. In addition to classes of interest to seniors, there are also a wide array of products and services for your review in a no-pressure environment. 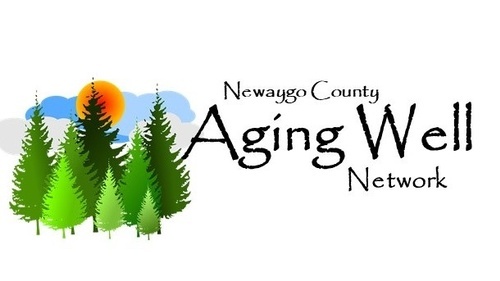 The River Country Chamber of Commerce of Newaygo County would like to encourage all Newaygo County seniors and their caregivers to attend this unique and informative event!